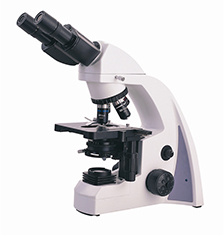 We supply a wide range of biological microscopes for all uses, including laboratory, inverted, stereo and polarising microscopes. 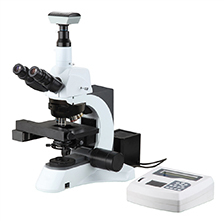 Choose from basic models, ideal for student, hobbyist or training use, or sophisticated and advanced microscopes for precision laboratory work. 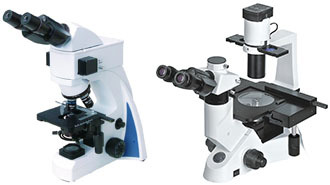 Also see our modern LCD Screen Microscopes, Fluorescent Microscopes and our Microscope Cameras and Screens! 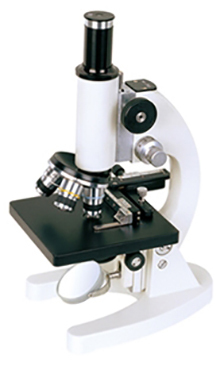 A monocular biological microscope. 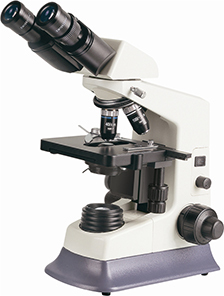 With sharp images, and a competitive price, BS2000C series microscopes are ideal instruments for students. Cost effective and specially designed for school and training use. 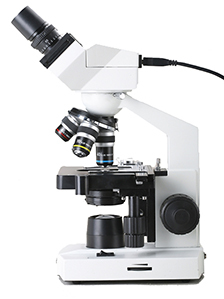 A monocular biological microscope. These are comfortable and reliable, with a modern, robust design. All basic features for educational use in elementary and high schools are included. 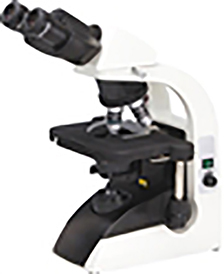 This binocular digital microscope features a built in 1.3 MP Digital Microscopy Camera and professional software offering a high resolution and user friendly operation. This combination of microscope, digital imaging system and software is easy to operate and offers outstanding performance. It can take photos, videos and perform measurement functions. 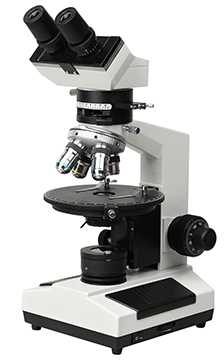 This binocular digital microscope with precision machined equipment and advanced alignment technology is the classical biological microscope. 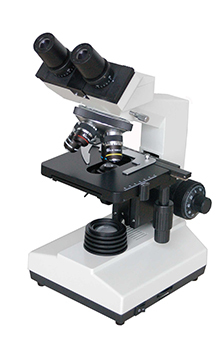 This is a classical biological microscope, the microscope features ingenious stand, backward nosepiece and a robust structure. Specifically designed for laboratory work. This is a high level binocular biological microscope which is specially designed for college education and medical and laboratory study. Includes an Infinite optical system, robust structure, custom colour and ergonomic design. This is a modern precision machined binocular biological microscope, with advanced alignment technology and an infinite optical system. A modern design ideal for advanced laboratory work. 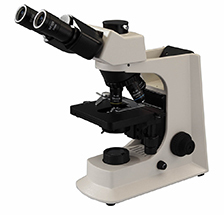 This high level binocular biological microscope is specially designed for laboratory research. It includes an infinite optical system, robust structure and ergonomic design. With an innovative safety design to increase safety and usability by eliminating scratching and catching by the user. This polarising microscope is equipped with a smooth, rotating, graduated stage and a set of polarisers that allow observation of all types of transmitted light polarized specimens such as thin sections of minerals, polymers, crystals and particulates. High quality and robust construction. 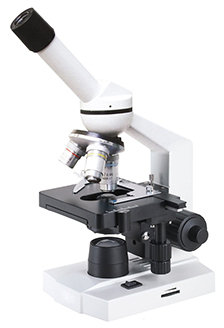 This Motorised Auto-focus Microscope integrates modern design, high precision optics and motorisation to give reliable and accurate motorized microscopy for the laboratory. Includes a high quality infinite optical system and remote control function. With a protection box, it can be used for remote diagnosis, pathological analysis for infectious or dangerous specimens.